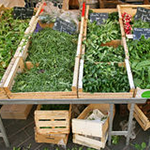 Baby spinach is a plant with oval-shaped leaves. 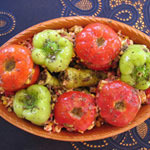 They are flat, soft and tender in texture and are incredibly rich in antioxidants. 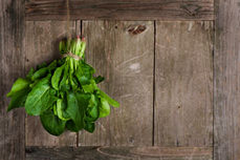 Due to its nutrition baby spinach is often called "superfood" and "super green". 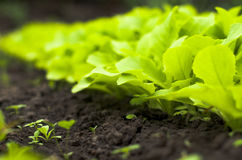 Baby spinach leaves are a popular ingredient in many cuisines in Europe, America nd Asia. 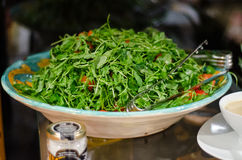 Baby spinach leaves can be eaten raw or cooked. 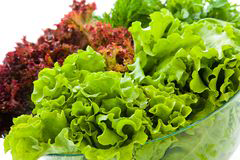 Can be used in soups, cold salads, omelettes, dips. 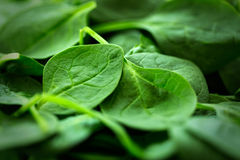 Baby spinach leaves are rich in magnesium and potassium. 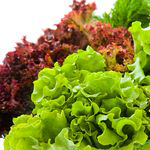 They also contain vitamin C, vitamin B6(including folate), vitamin E, beta carotene. 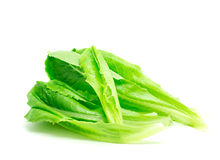 Baby spinach leaves have high contents of dietary fibre. 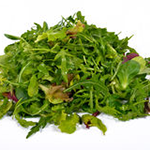 We offer packaging of baby spinach leaves in 1.5kg and 3kg cases. Factory grade spinach: 4kg. Delivery can be arranged to South Australia, New South Wales, Queensland and Victoria.